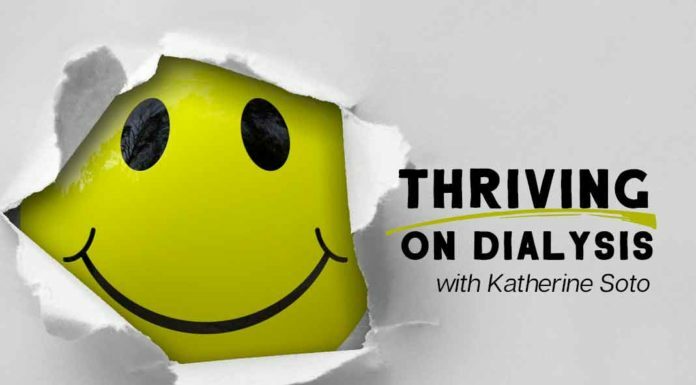 The Chronically Happy Blog is authored by Lori Hartwell and special guest writers. 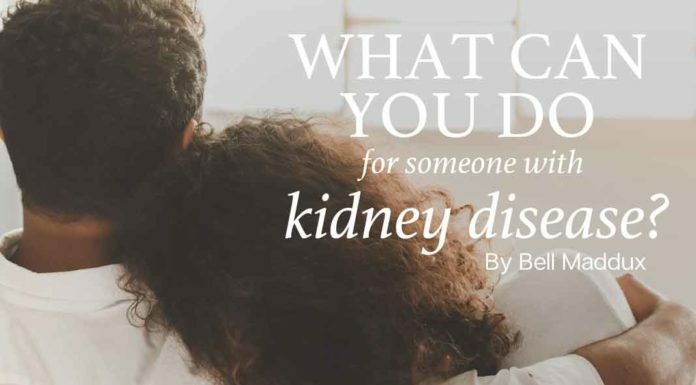 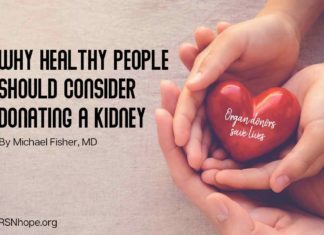 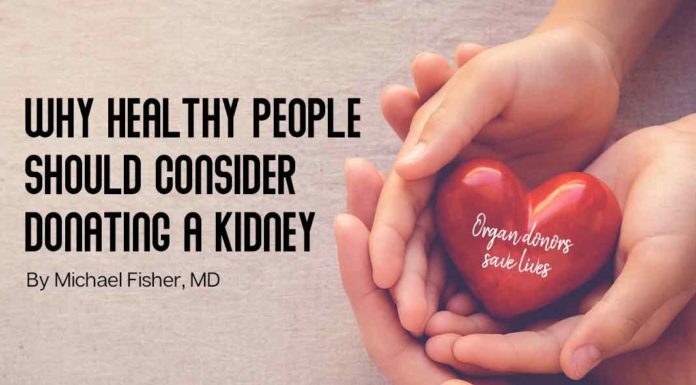 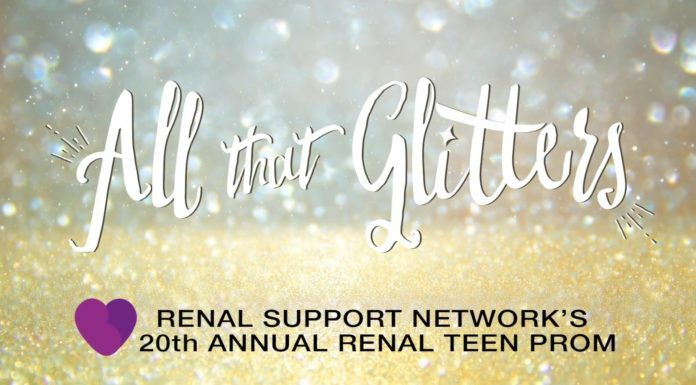 Posts here feature personal stories and first-hand experiences of people living with chronic kidney disease and their families. 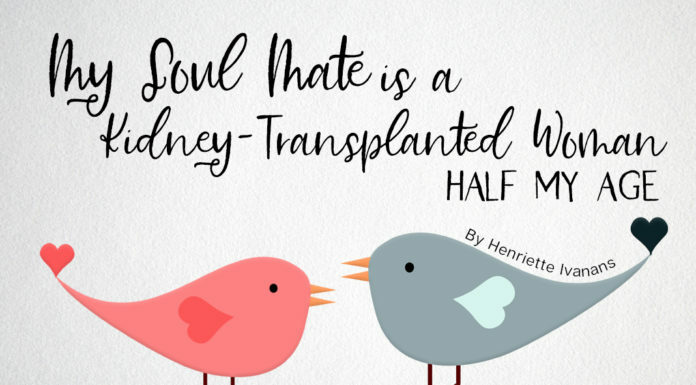 A book that teaches one how to cope and life a fulfilling, joyful life despite having chronic illness By Lori Hartwell, who was was diagnosed with kidney disease at age of 2. 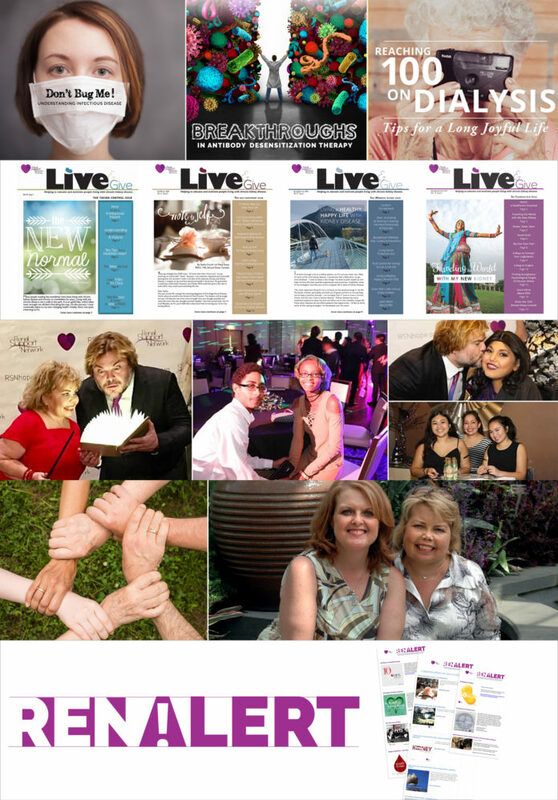 If you you have a story you would like to share, please visit our Write For Us page to find out to to submit a blog post for consideration.